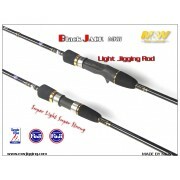 A new series of unbreakable boat rods for the modern jigging techniques in salt water..
A new range of light trolling rods, virtually unbreakable. 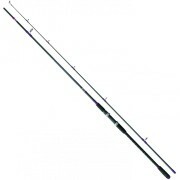 The 2 sections asymmetric .. 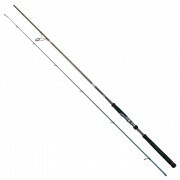 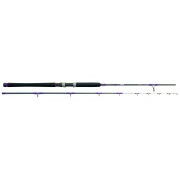 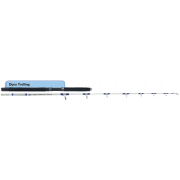 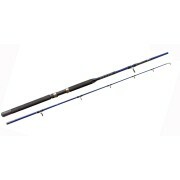 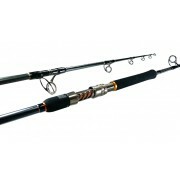 This rod is designed for bay fishing from boats. 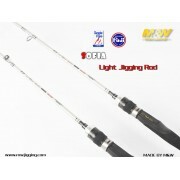 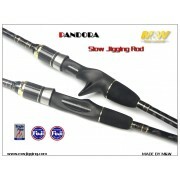 Anyway can be used from open sea to ..
Light jigging and rock fishing rod. 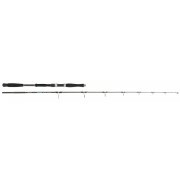 24 tones carbon one piece blank. 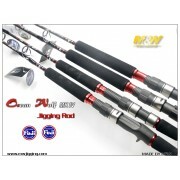 Eva foam grip l..
Unbelievably light and strong, these rods are the best expression of the modern verti.. 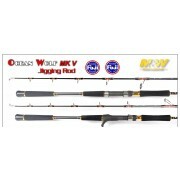 Specialized Series rods for "Slow Jigging". 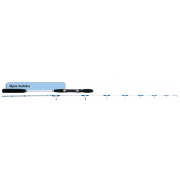 The blank is elastic and fine. 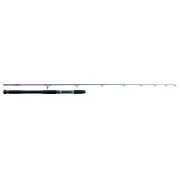 One of the..
ANDROS • Slim high modulus carbon blank, with power carbon wrap • Ergonomic shaped, H..
NEW AZORES • Slim high modulus carbon blank, with power carbon wrap • Ergonomic shape..